Whether you’ve been to Italy or not, everyone knows of the touristy spots and popular things to do. A gondola ride in Venice, a wish at the Trevi Fountain in Rome, a selfie holding up the Leaning Tower of Pisa… you get the idea. But Italy offers so much more that often goes “undiscovered”. 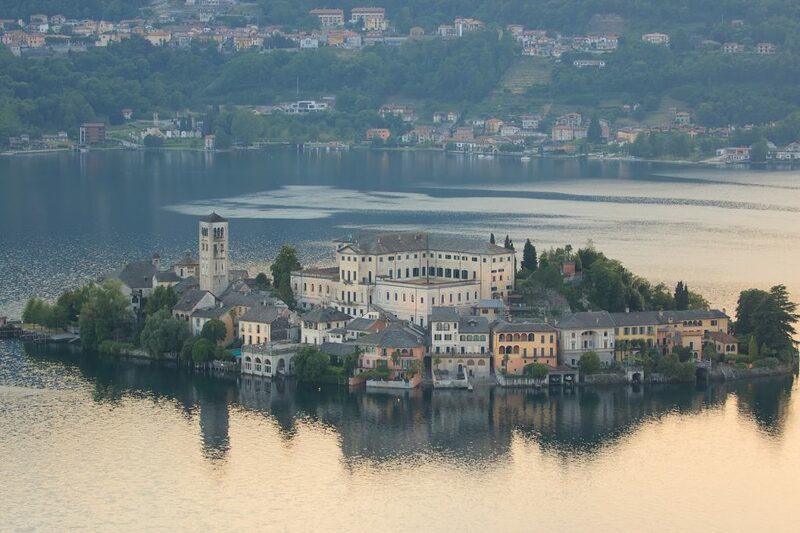 Explore Orta San Giulio – a beautiful medieval village set in the Piedmont region in Northern Italy. Dreaming of experiencing Tuscany? Try Chianti Valley – the heart of Old Tuscany, surrounded by beautiful vineyards and mountainside villages. 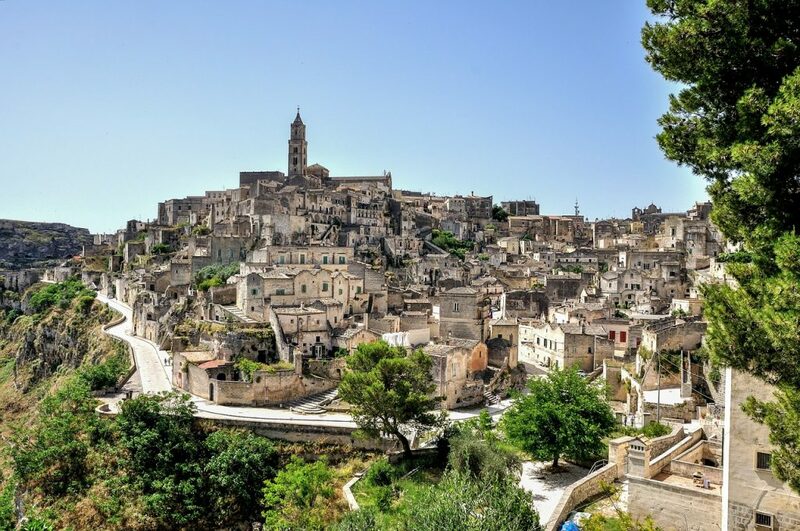 The atmospheric cave-town of Matera in the south of Italy was recently declared the European Capital of Culture for 2019. 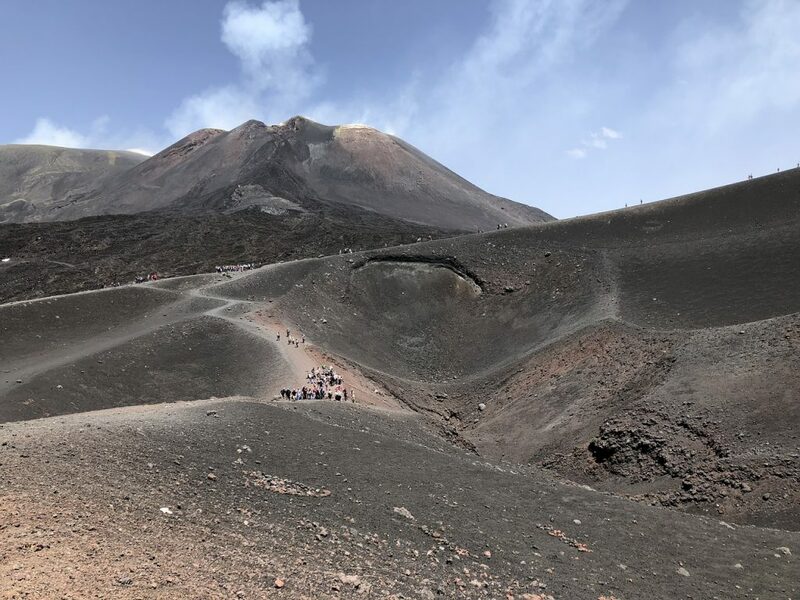 Visit Sicily and take a cable car ride up Mount Etna, Europe’s largest active volcano. Le Marche offers something for everyone. From some of the most unspoilt beaches, along with beautiful national parks, medieval hill towns, historic palaces, green landscapes, classical gardens, opera and fine wine and seafood. 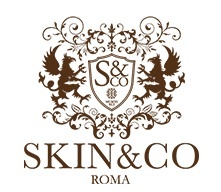 As well as being home to outlet stores for some of the best-known Italian designer brands such as Prada and Tod’s. Le Marche is perhaps most famously known for its rolling green hills that span across the region in abundance. San Marino, a tiny republic perched on the edge of the Appenine Mountains in Northern Italy. 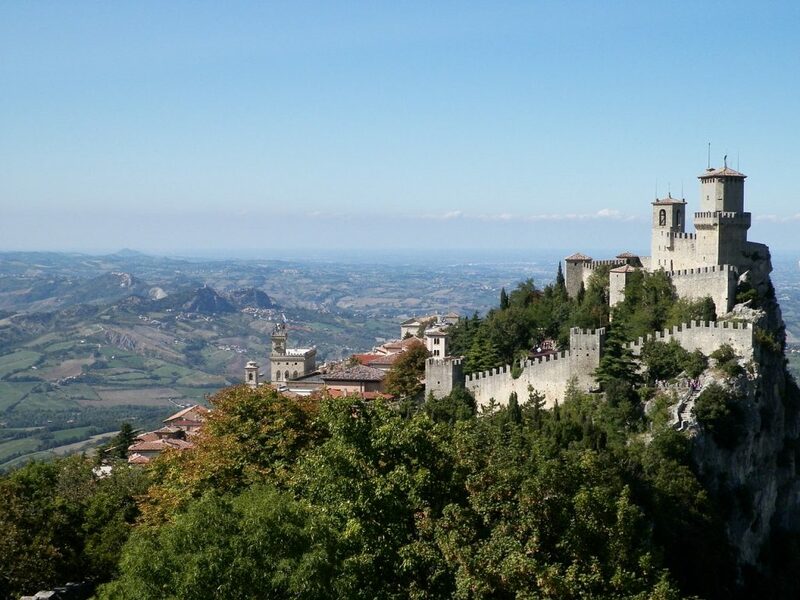 Considered Europe’s ‘least-visited’ country, San Marino has about 60,000 annual visitors, and, isn’t technically, Italy. It is surrounded by Italy’s Emilia-Romagna and Le Marche regions near the Adriatic Sea, making it an easy day trip from cities like Florence or Bologna. Delicious cuisine, outstanding shopping, medieval fortresses, beautiful beaches, museums and more, make San Marino a must visit. 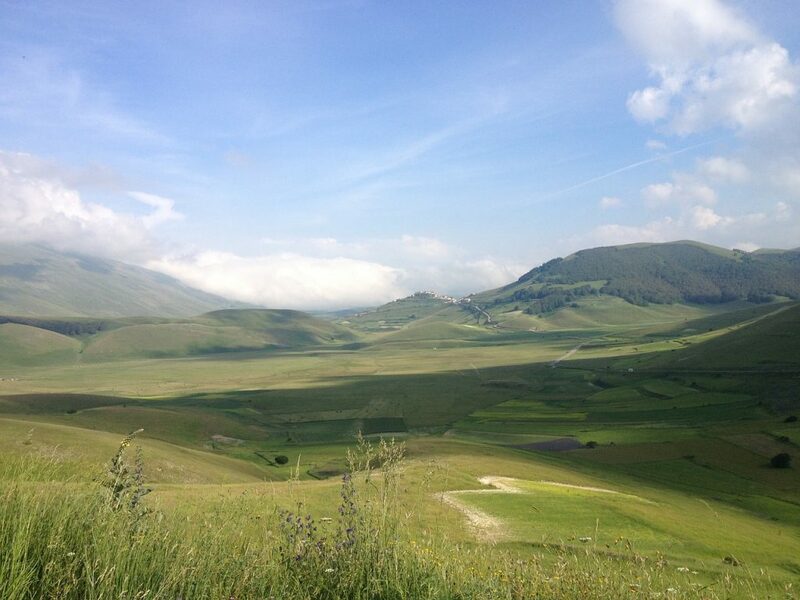 What’s the Best Way to See the Italian Countryside?